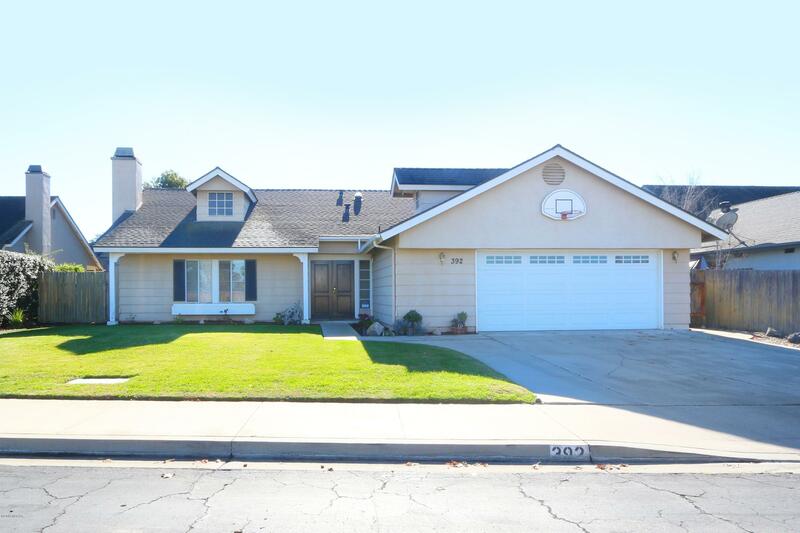 Pride of ownership in this great Southpoint Estates home in Orcutt! Large 3 bedroom, 2 bath with formal living room and family room! Beautiful upgrades to kitchen and bathrooms. Plenty of space with formal living room and large family room. South facing back yard with nice shade trees and large patio area perfect for your entertaining, Walk or bicycle to Old Orcutt for lunch or wine tasting. Close to Hwy 101 and easy drive to VAFB. Call your agent to view this great home! Directions to Property: Foxenwood Lane go west on Wilson Drive, north on Hartnell Rd. and West on Cain Dr.